BLT Enterprises has purchased a 166.3k sf industrial facility in Carlsbad for $38.25 mil ($230/sf) in an off-market transaction. The property is fully leased to a global leader in golf equipment and apparel, which uses it as a manufacturing facility. It is located at 2819 Loker Ave, just north of Palomar Airport Rd. 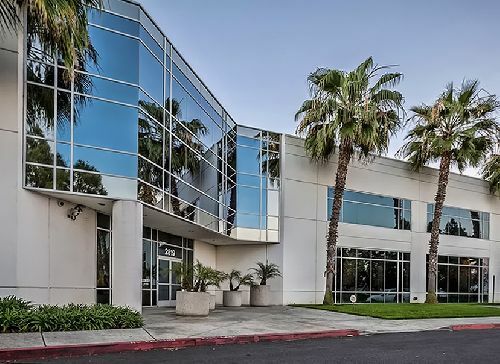 Huberman points to an increasing tightening in the San Diego industrial market, specifically in the North County region, as an indication of why the timing was right for this acquisition. Ron Jacobson of SD Realty Partners represented BLT Enterprises in the deal. Aric Starck of Cushman & Wakefield’s San Diego office repped the seller, HGREIT II 2819 LOKER LP, in the transaction.